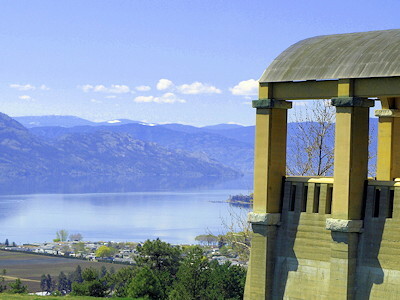 West Kelowna & Westbank are located in BC's beautiful Okanagan Valley 50 km (31 mi.) north of Penticton on Highway 97. 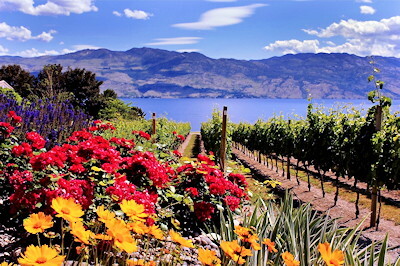 Bordered by mountains to the west and Okanagan Lake to the east, this area welcomes visitors with a host of attractions including wineries, hiking trails, an historic nut farm, an extinct volcano, golfing and attractions for youth. 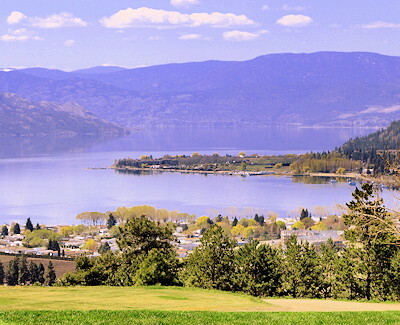 Local Attractions: Mission Hill Family Estate, wineries, Westbank Museum, Gellatly Nut Farm, Mt. Boucherie, golf courses, hiking trails, paintball, lasertag, go-karting.